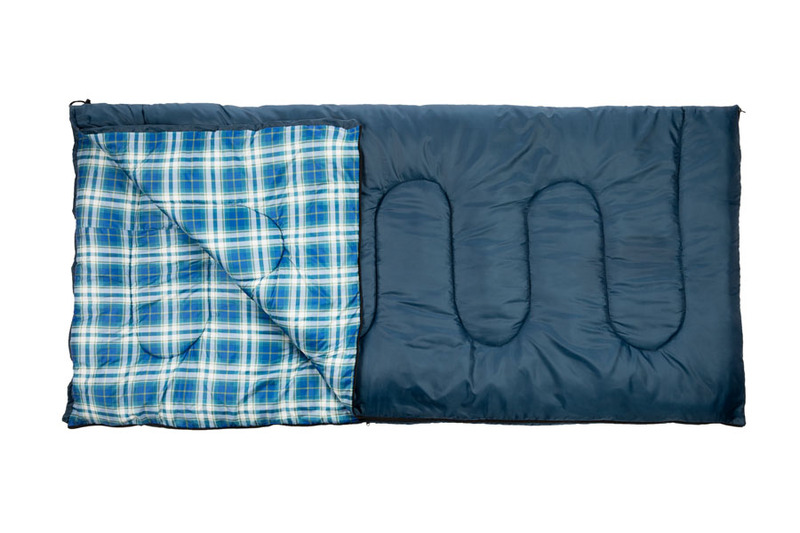 The Kamp-Rite® 25-Degree Envelop Sleeping Bag offers a 25-degree Fahrenheit comfort rating, making it a good choice for cool weather camping and indoor use. The Kamp-Rite® 25-Degree Envelop Sleeping Bag offers a 25-degree Fahrenheit comfort rating, making it a good choice for cool weather camping and indoor use. 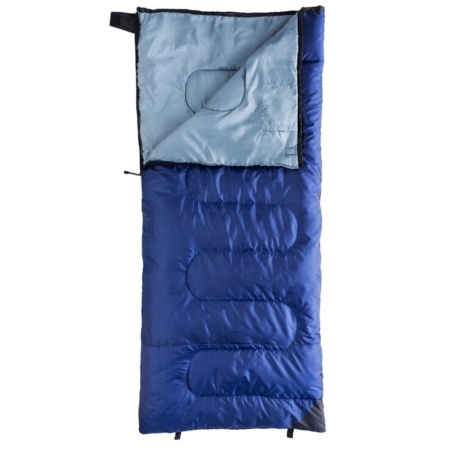 It has 5 pounds of polyester fill and a polyester liner and outer shell for comfort. 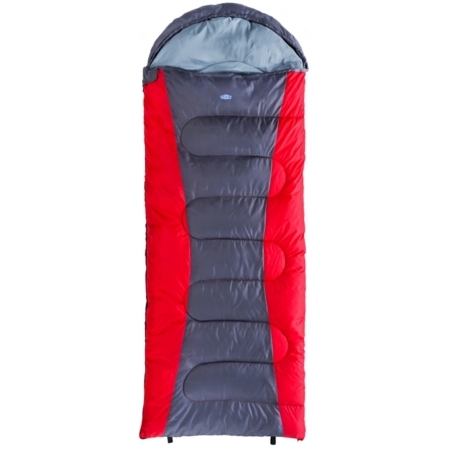 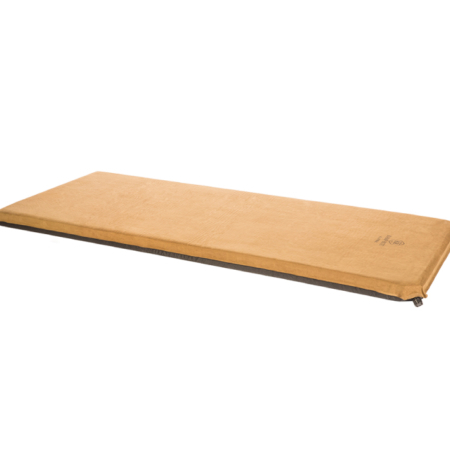 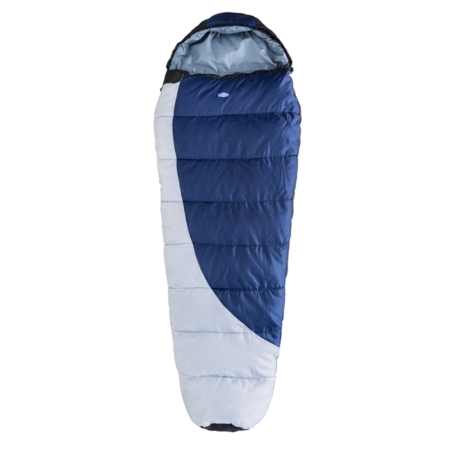 The sleeping bag measures 39 inches wide by 81 inches long to comfortably accommodate adult sleepers, while its rectangular shape offers full body “wiggle” room. 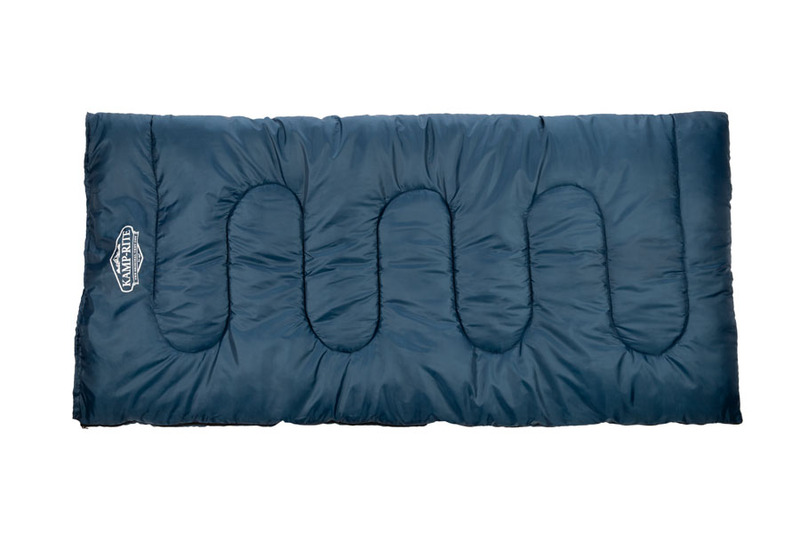 The Envelop Bag is machine washable and ready for campouts, sleepovers and more.